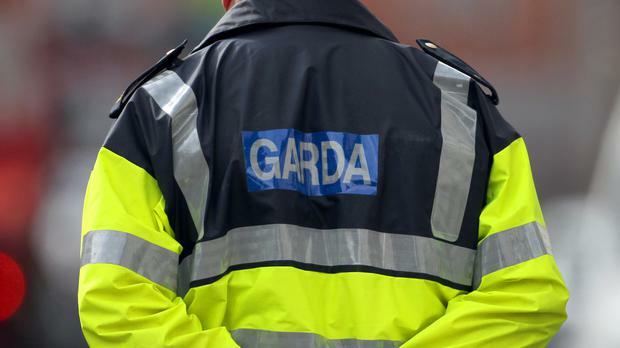 A Garda car was damaged following a "dangerous" Christmas Day joyriding incident. It happened as gardaí from Coolock attended the scene of a disturbance at Primrose Grove, in Darndale, Dublin. Mobile footage of the incident depicts a silver Nissan Micra being driven recklessly on the road in view of an occupied Garda car. The vehicle then nudges into a dark green hatchback, which proceeds to drive towards the gardaí. The patrol car then moves out of the way, but is hit in the rear by the slow-moving vehicle, sustaining minor damage. It happened at about 4.15pm on December 25. The video of the incident has since gone viral on social media, with hundreds of thousands of views. Gardaí confirmed the footage to be genuine, adding that the car involved was stolen. "The spokesperson added that no arrests have been made. "A further three cars have been seized by gardaí during follow-up operations in the area since the incident." Investigating gardaí are appealing for anyone with information to contact Coolock Garda station on 01-6664200.